Uno spettacolo in 870 immagini, che raccontano la nostra memoria personale e collettiva. "Olympia Bruno Coquatrix, 50 ans de Music-Hall"
and 55 years of living an extraordinary life. “Caterina Valente: »Diskografie 1954 – 2000«”Vilser / Grünwald:Language: German. as a reflection of post 2nd world war Germany. successes and failures , the dreams and the complexes of the federal republic. 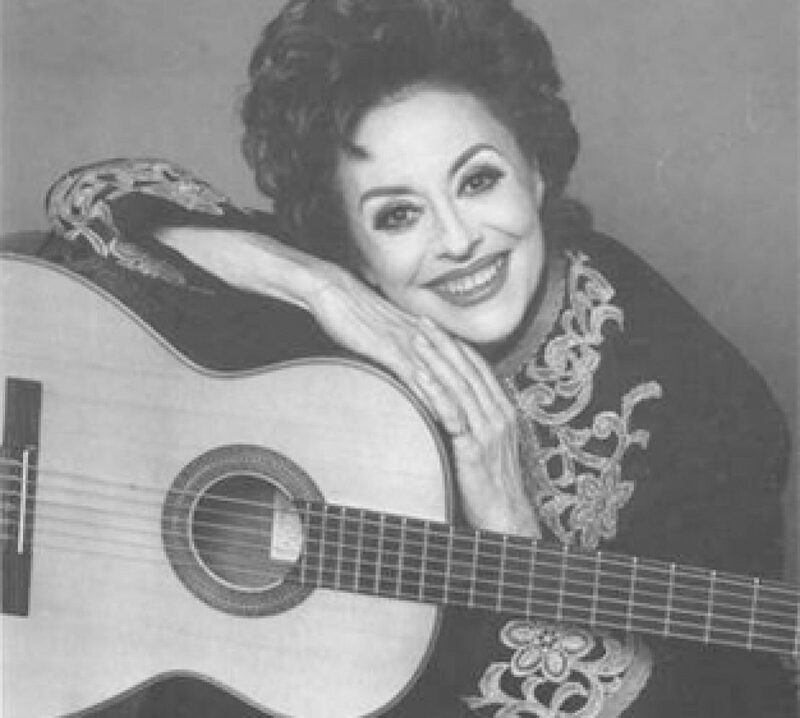 chapter to one of his favorite singers: Caterina Valente. LOWS OF ONE OF OUR FAVORITE PERFORMERS!